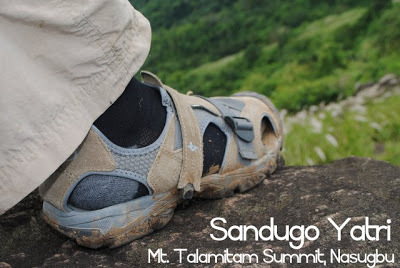 By far, the Sandugo Yatri is the hiking footwear I’ve worn the most in the past few months! This is because its subdued, leather appearance makes it double as a very convenient urban sandals as well. But of course, at PHP1799, the Yatri’s worth as a hiking sandals ought to be tested in the field. I have tried out the Sandugo Yatri in two quite challenging daytrips. The first is a twin dayhike of Talamitam and Batulao (recounted in Hiking matters 193 and 194). The second is Kuala Lumpur’s prime dayhike place: Bukit Tabur (recounted in Hiking matters 195). In both occasions, the Yatri worked well! For the Talamitam and Batulao twin dayhike, I was actually not-so-sure about the Yatri, so just in case, I left a Sandugo Helikon in the trunk, for I had already tested this particular ‘shandals’ in a very challenging dayhike. But after Talamitam and on the way to Batulao, I decided that I did not need the backup, as the Yatri was working nicely. My initial concern was that the straps at the back won’t hold my feet well, causing them to slide within the footwear. But when I adjusted the straps, I did not run into any problems. Plus, I can say that it is quite comfortable, as long as you have comfy socks as well, both outdoors and in the city. Of course, I won’t bring the Yatri for a major climb, then give it a negative review afterwards. It’s simply beyond its function. 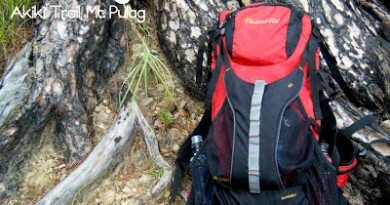 I think it’s more for quick and easy dayhikes, plus, again, I like the fact that I can use it for everyday wear. A lot of my hiking gear will raise eyebrows in Greenbelt! 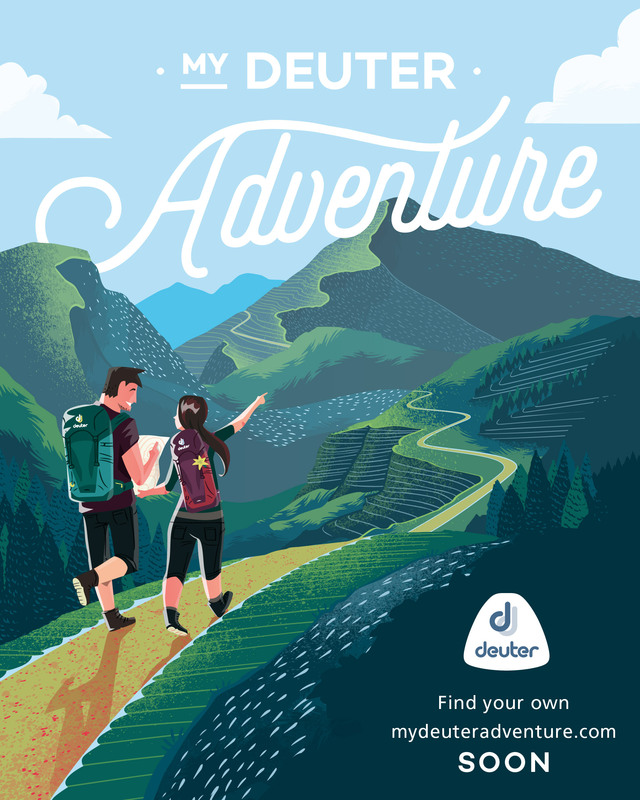 Moreover, since it is lightweight and can be packed like a pair of slippers, it can double as basecamp / campsite footwear, and possibly in emergency situations when (wag naman sana) your hiking shoe suddenly breaks down in the middle of a major climb. There are many other brands that will offer this same functionality, but they are nowhere near the low cost of the Yatri – 1799 pesos. Another conclusion I have is that the Sandugo Yatri is good to wear when you’re not sure if you’re gonna climb, but still want to retain the option to do so. I encounter these situations a lot. For instance, whenever I go to my brod’s vacation house in Anilao, I always want to be ready for Gulugod Baboy. Whenever Ivan Henares and I travel together to visit a historical or cultural destination, I am always on the lookout for a quick dayhike, just in case! So these are my thoughts about the Yatri. It is a lightweight hiking footwear, probably the lightest in my “arsenal”, but it does have a niche. 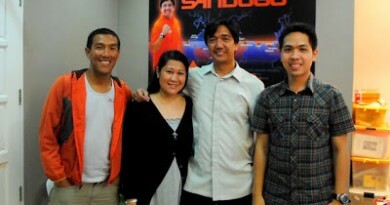 ← Philippine long weekends and holidays in 2012!